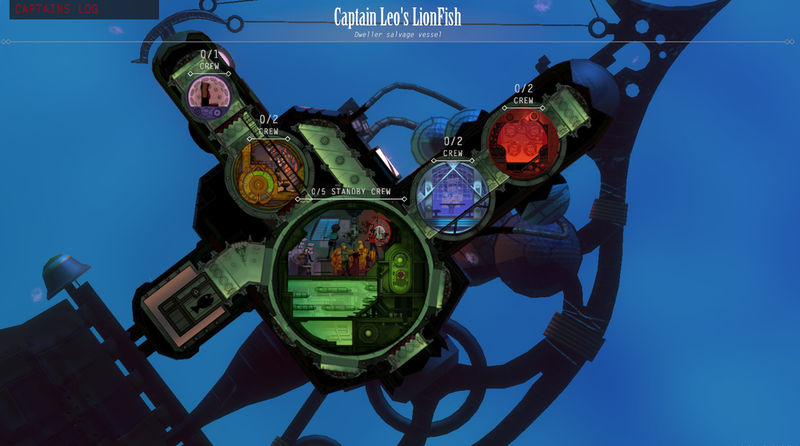 Diluvion is about living Captain Nemo's fantasy - Having your own submarine, building and managing a crew, and exploring the deep, fantastic depths of the ocean. 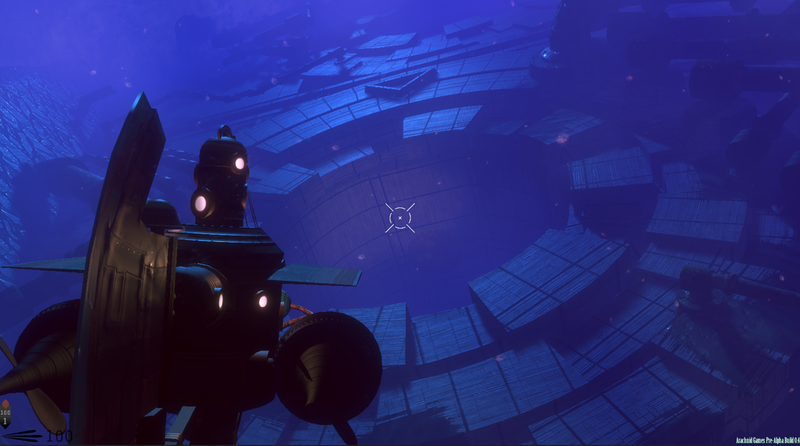 Diluvion is being developed by Arachnid Games, using the Unity game engine, and is currently scheduled for release in Q3 2016. 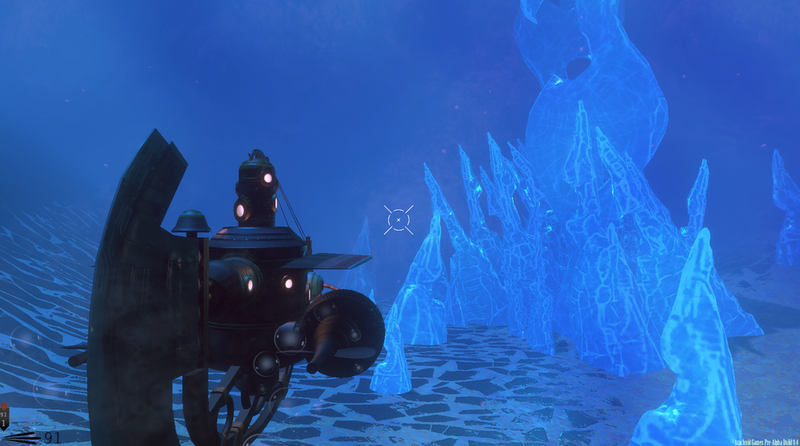 As a captain, you'll be exploring the oceans of a flooded world. Relics and ruins of the past remain peppered through the landscape. A question haunts you - how did the world come to be this way? There are many legends that attempt to explain the events that led the world to this state, but none seem to be the truth. All the while, sailors speak of a treasure beyond anyone's wildest dreams that sits dormant at the deepest point in the ocean. Does it have to do with the worlds ruin? Only by diving deeper than anyone else and facing the ocean's depths will you find out. 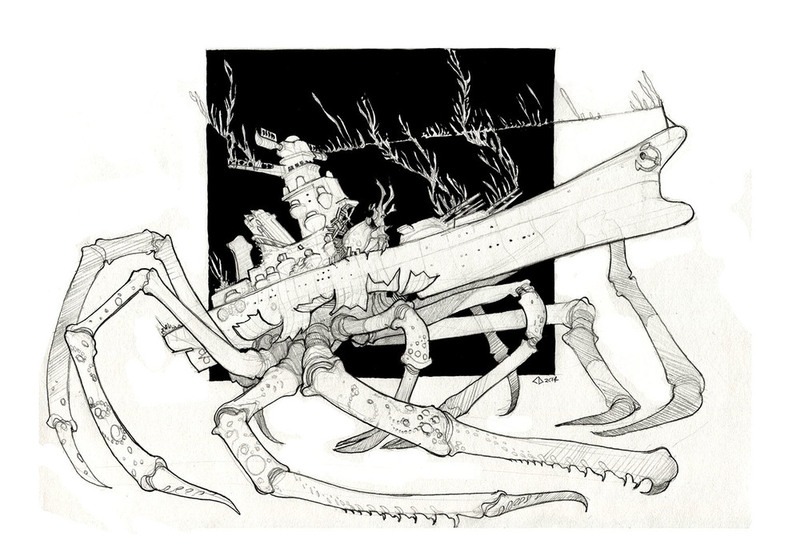 Massive, fully realized open world zones. Innovative combination of 2D & 3D graphics creates an intricate cross-section view of your sub. Sonar - Send out sonar pings to perceive beyond the dense fog of the ocean.